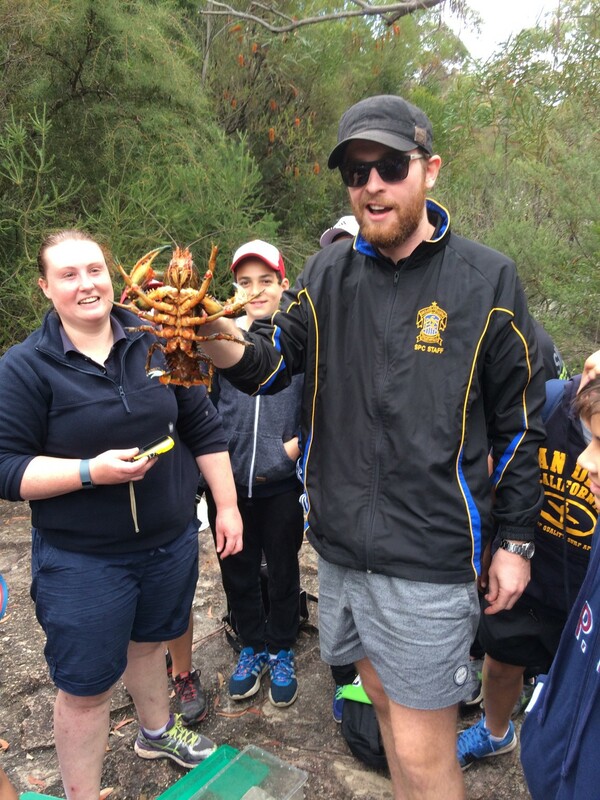 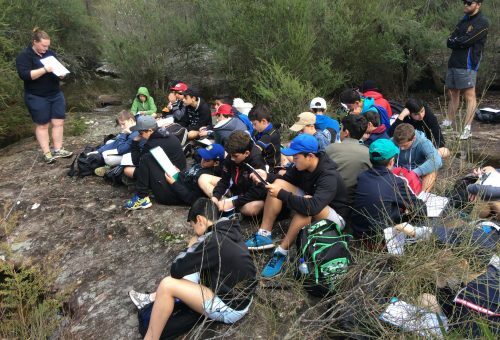 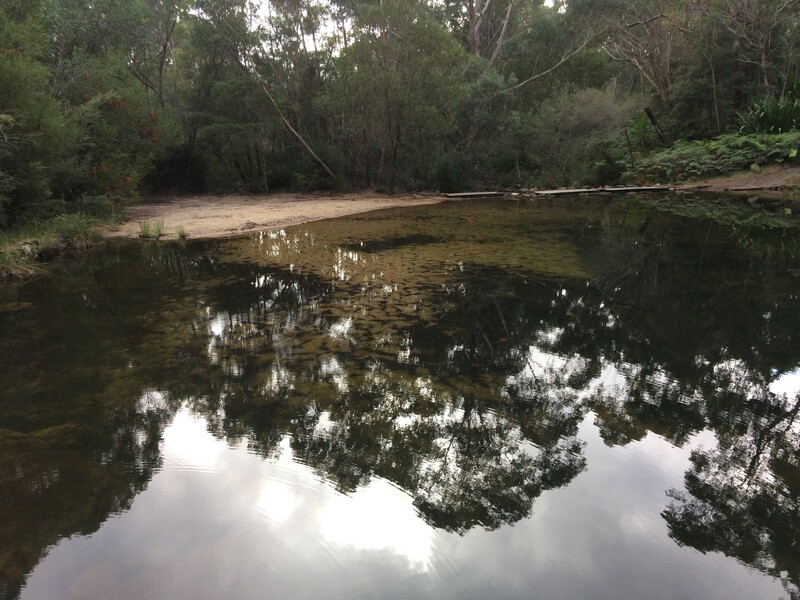 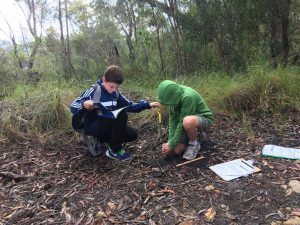 Year 7 Geography students recently took part in a fieldwork trip to Waterfall in the Heathcote National Park. 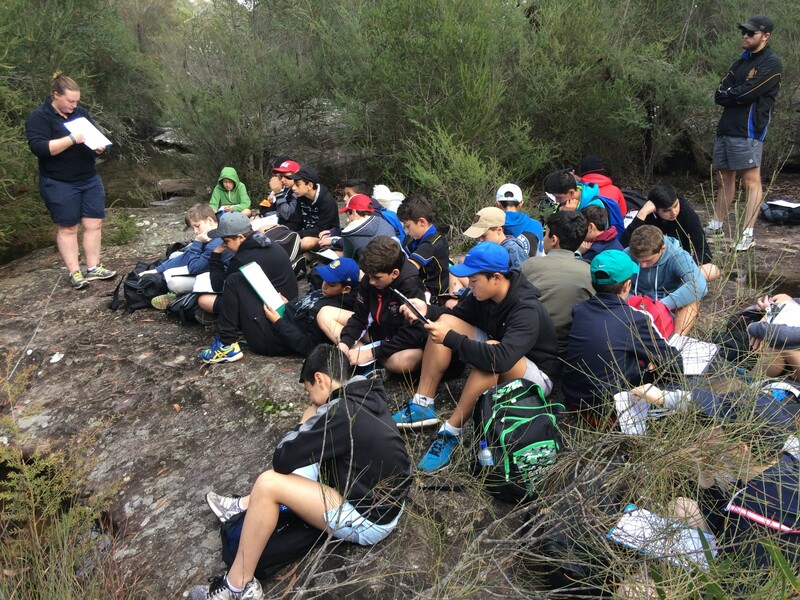 The fieldwork task focused on landscapes and landforms, the current area of study in Year 7 Geography classrooms. Geographical concepts covered included human history, land use and the diversity of soil composition, vegetation and marine life at the site. 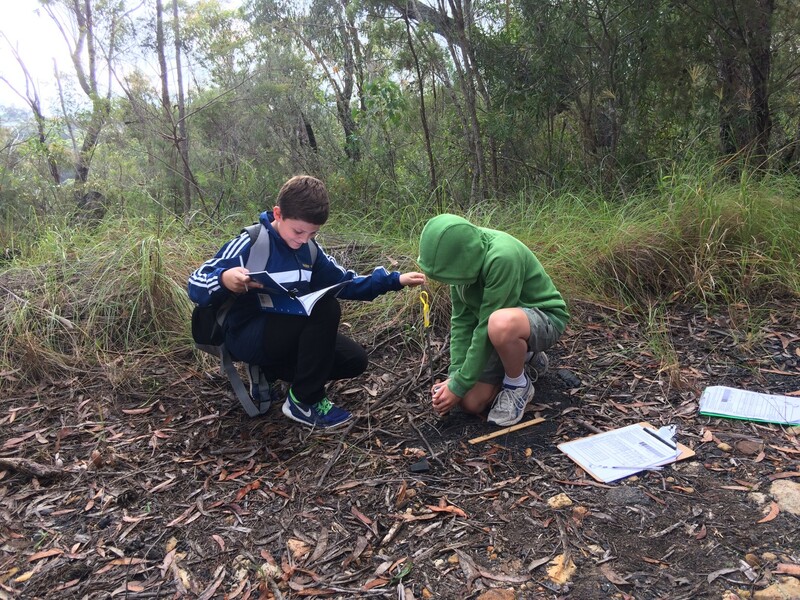 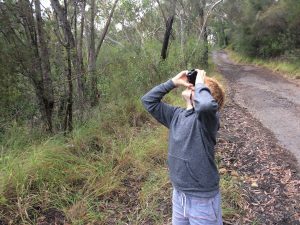 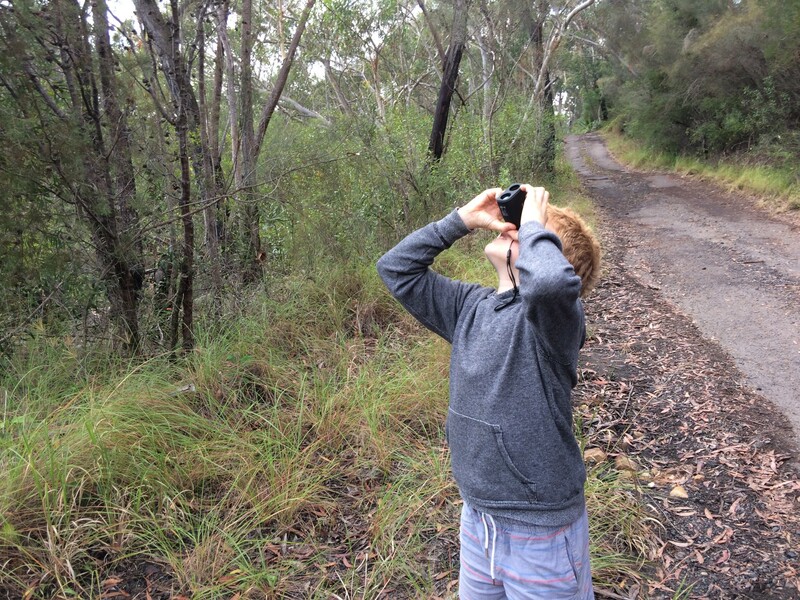 The opportunity to use and apply geographical tools such as observing, measuring, collecting and recording information outside the classroom was very much embraced by all students in attendance.